The highly-anticipated Air2Spring system has been designed to replace the original air system fitted in these latest Off Road models. 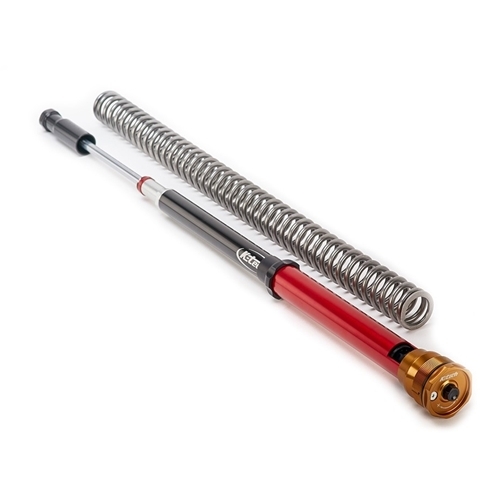 This simple design allows you to remove the original air spring system and replace it with a more conventional spring system. 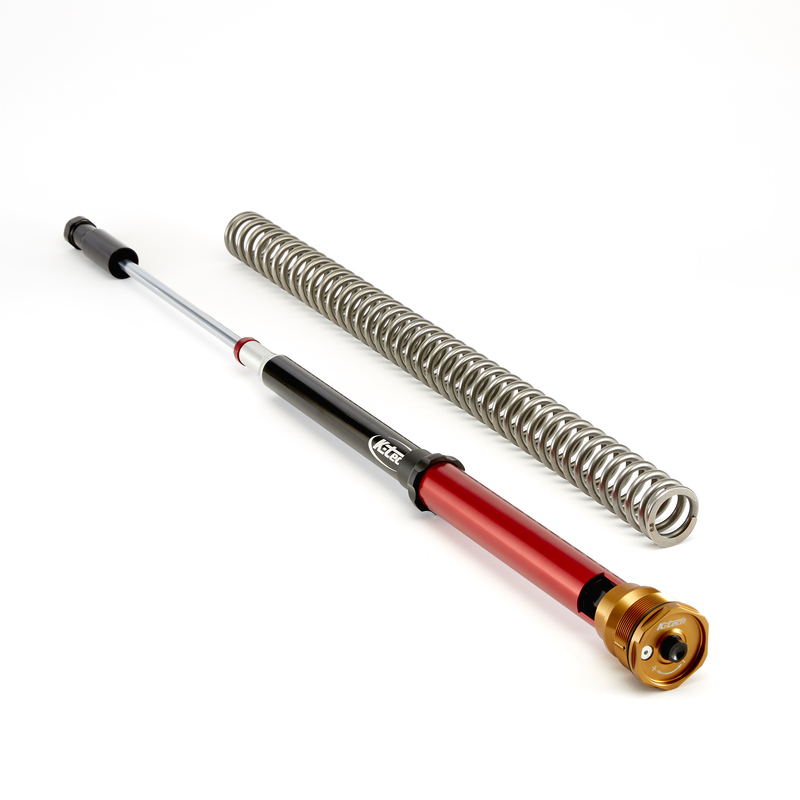 This direct replacement spring system requires no machining to install and features external spring preload adjustment. The system also comes with a hydraulic bottoming device which protects the rider on hard landings. Direct replacement (No machining required). Wide range of spring rates. Cap tool and pull up rod included.